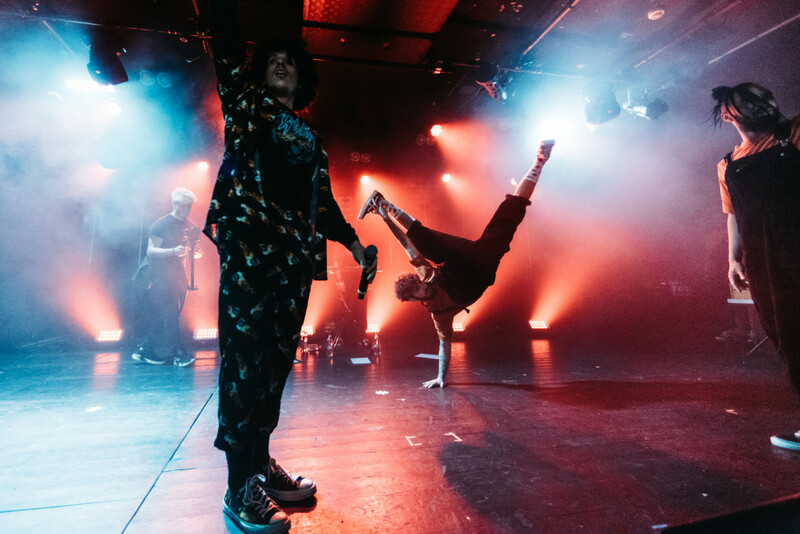 At just 23, Rilès has already set up his own recording studio in parallel with his activity as an author, composer and performer. 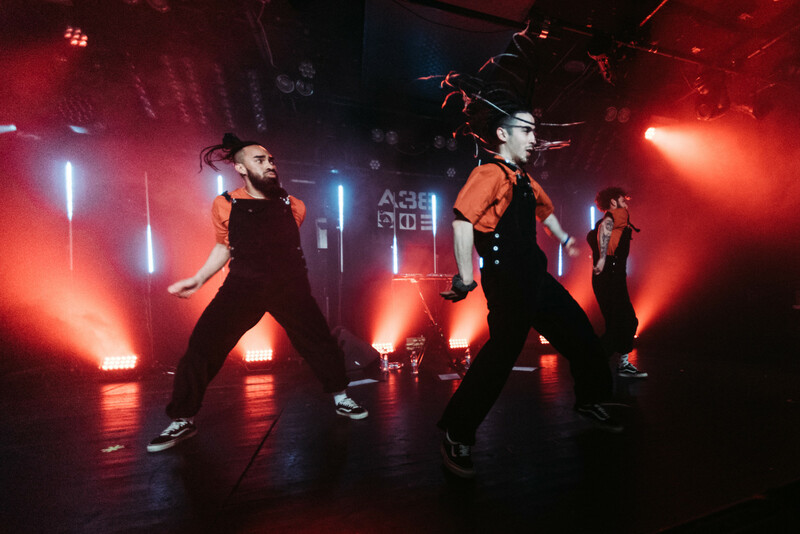 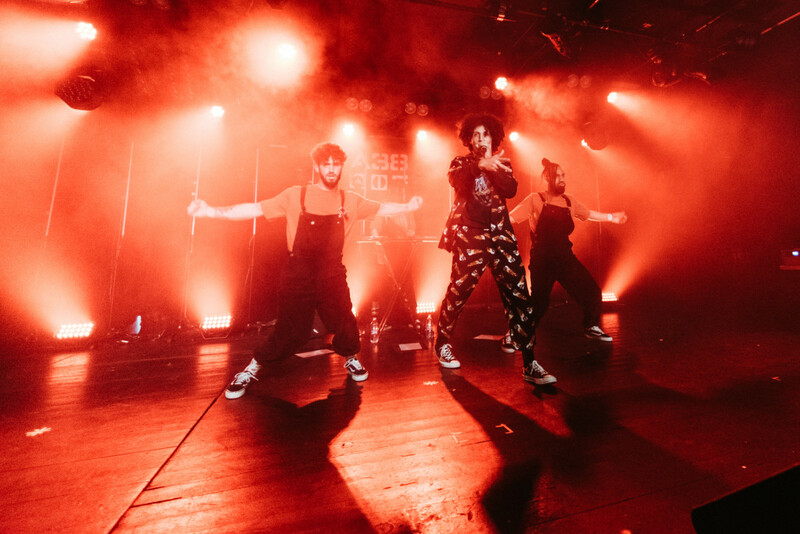 To describe his style, It is located on the border between rap, R&B and pop, under a palette of influences that range from Kabyle music from its origins and capoeira, to American behemoths like Kanye West, Chance The Rapper or Timbaland. 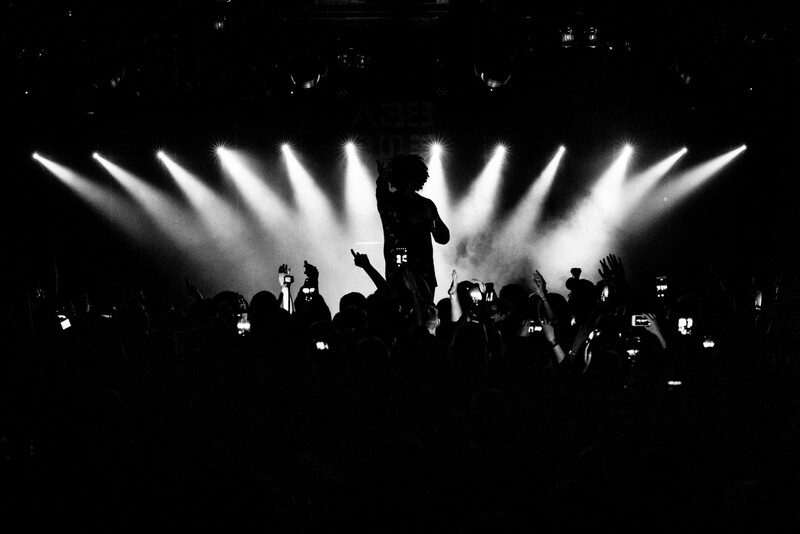 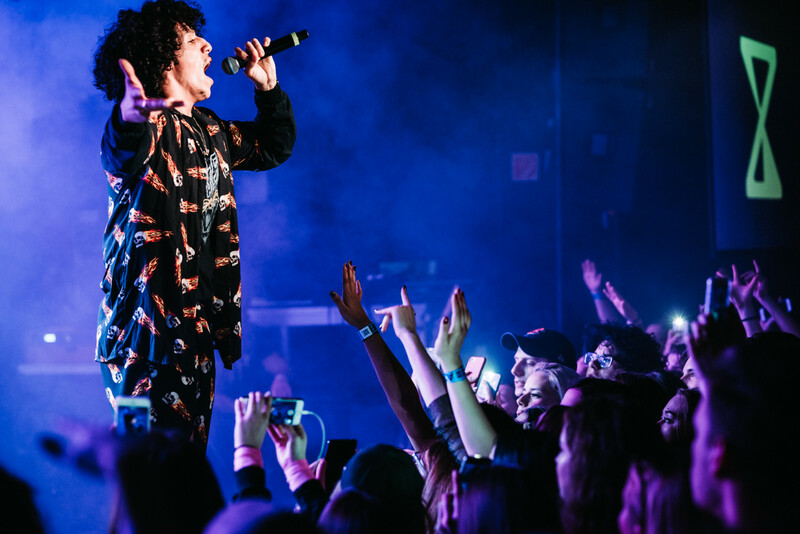 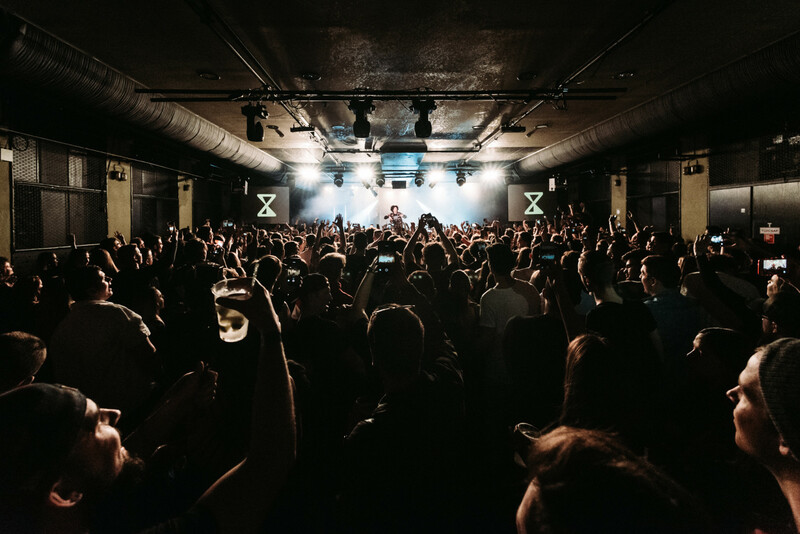 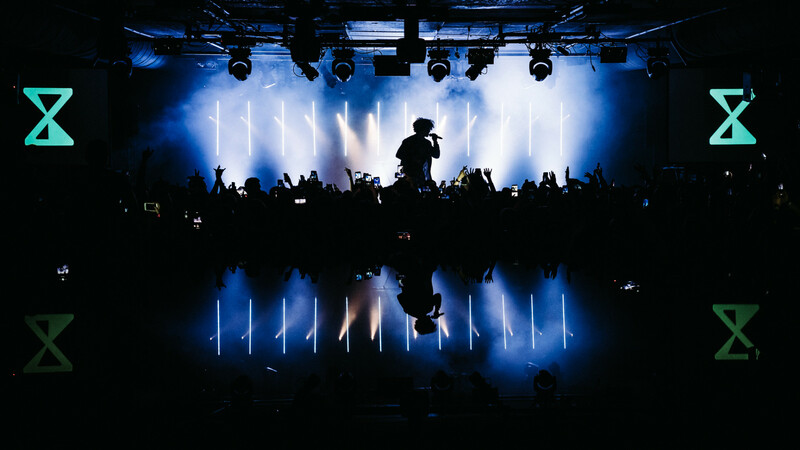 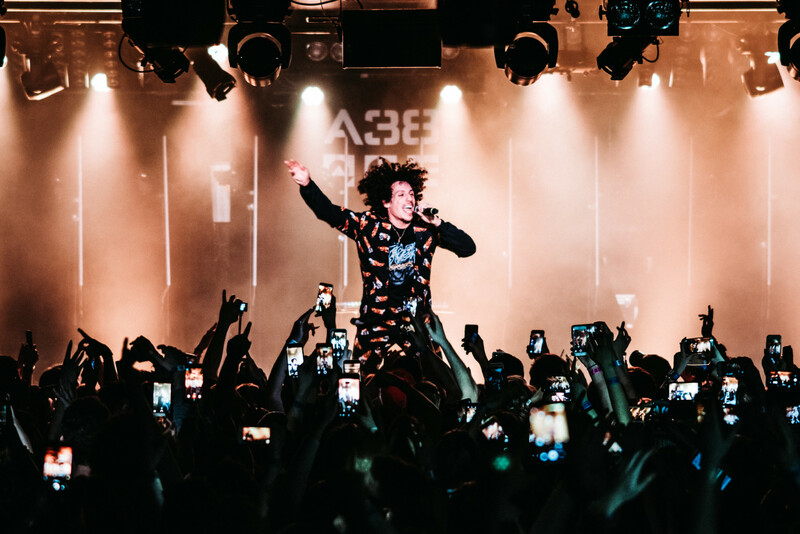 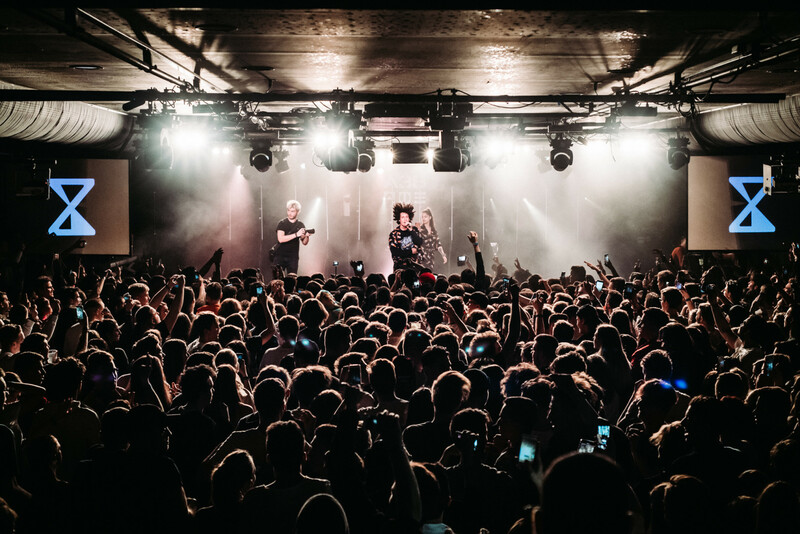 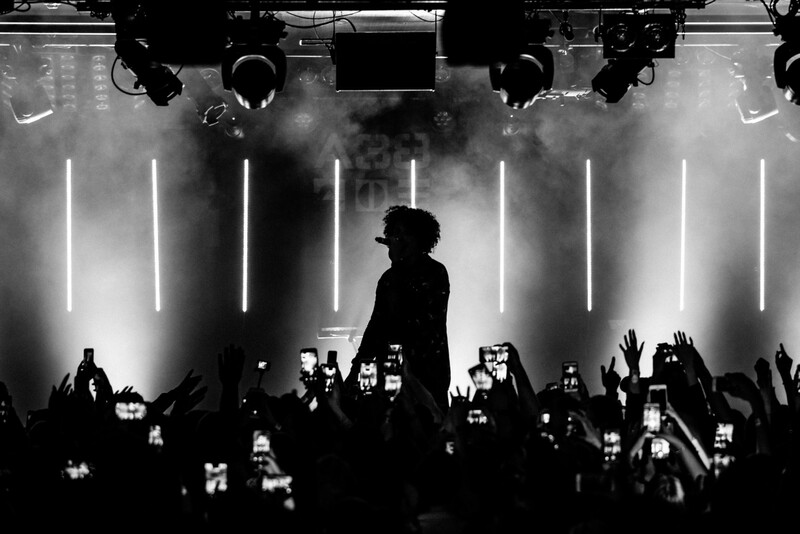 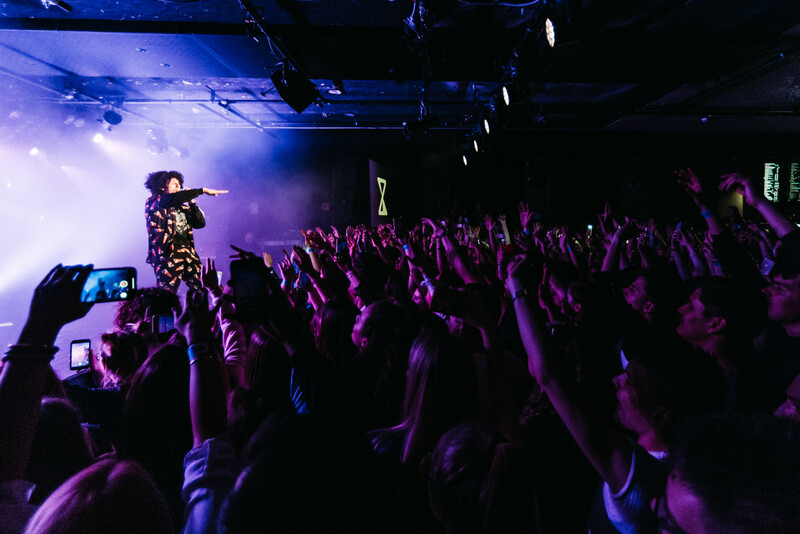 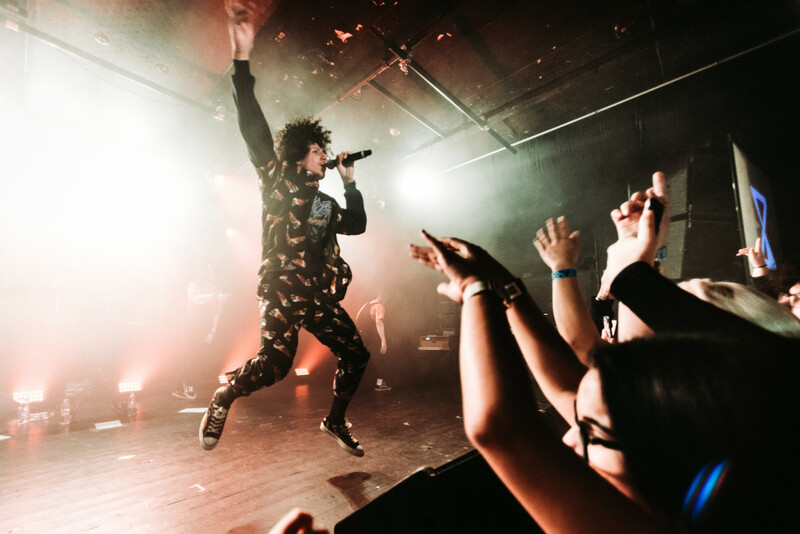 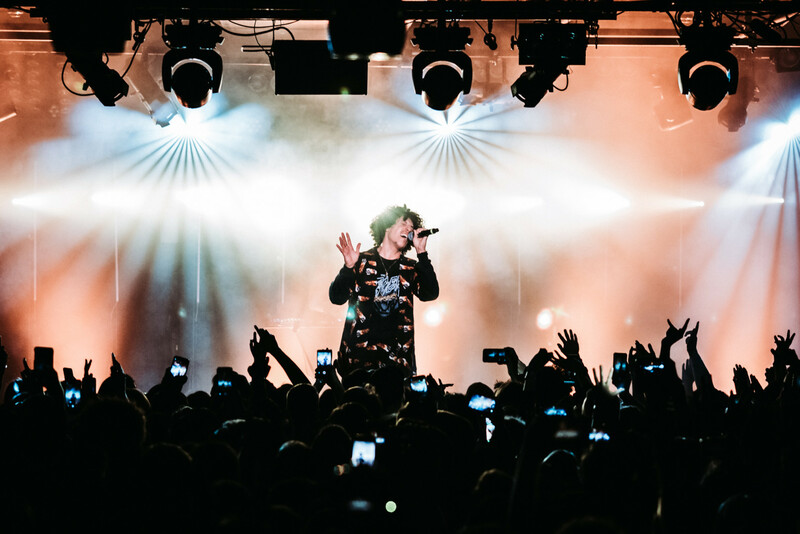 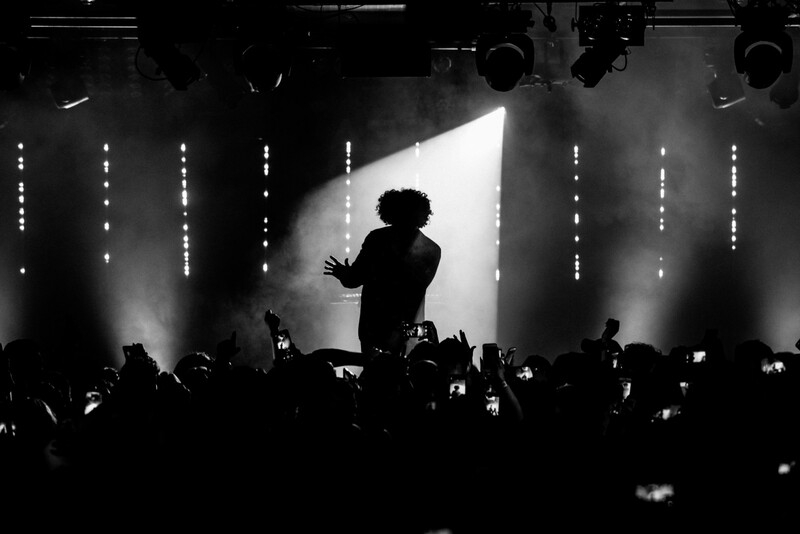 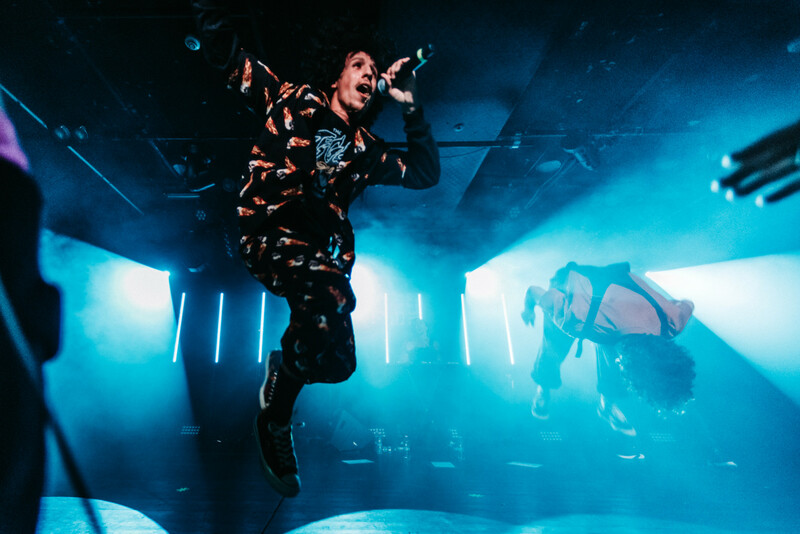 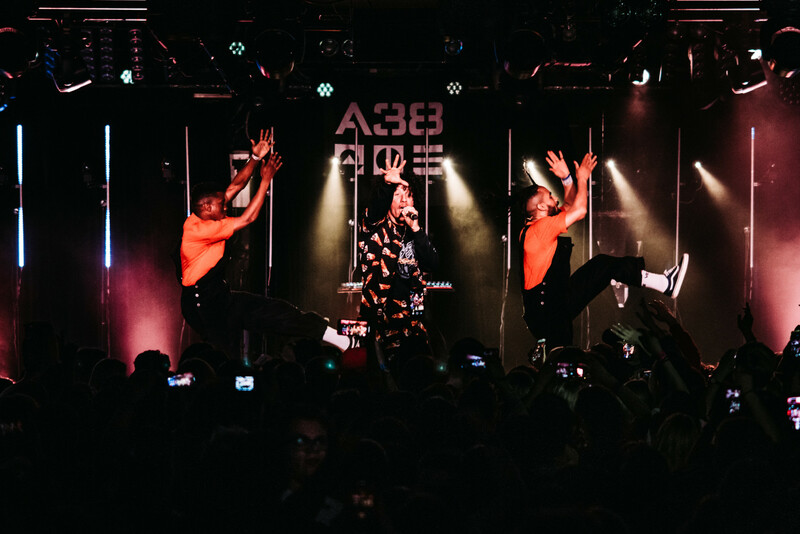 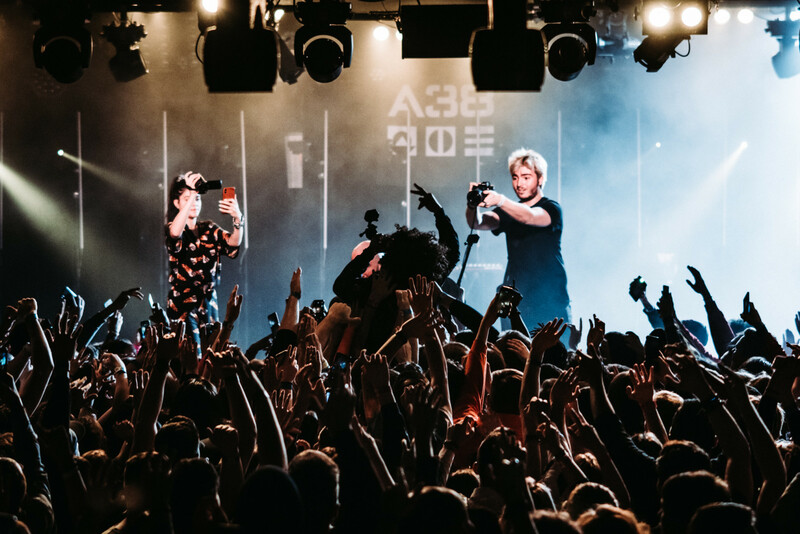 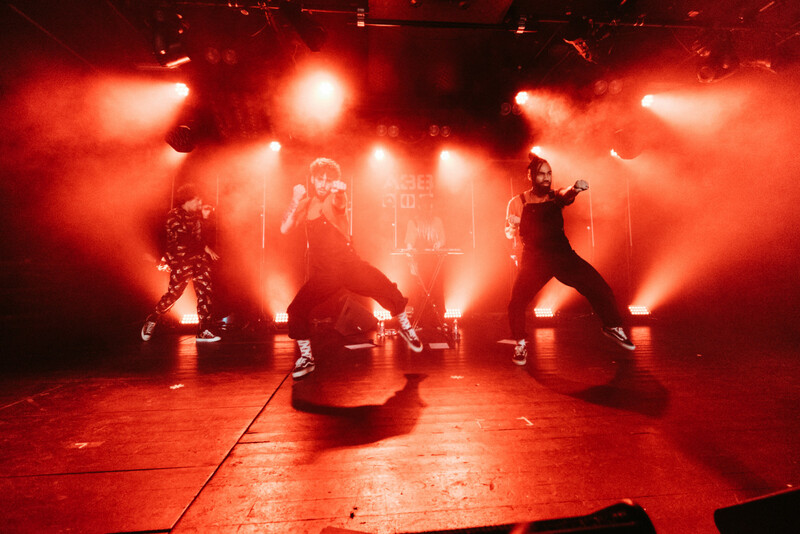 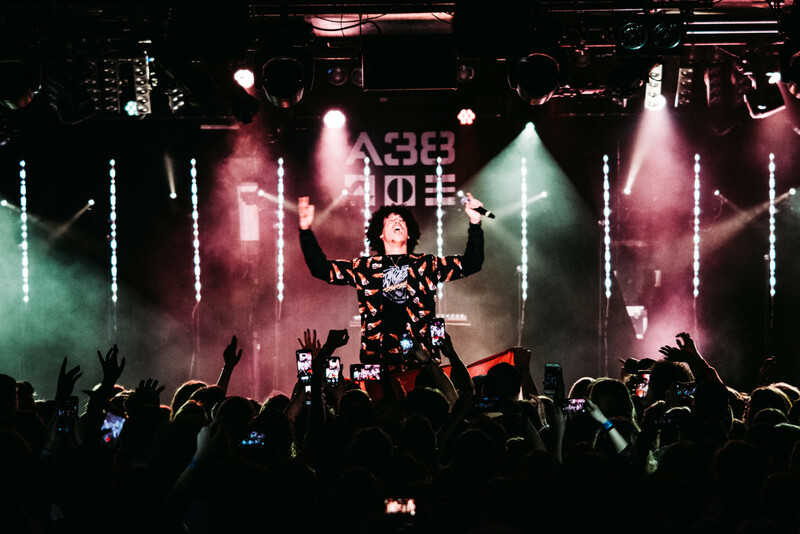 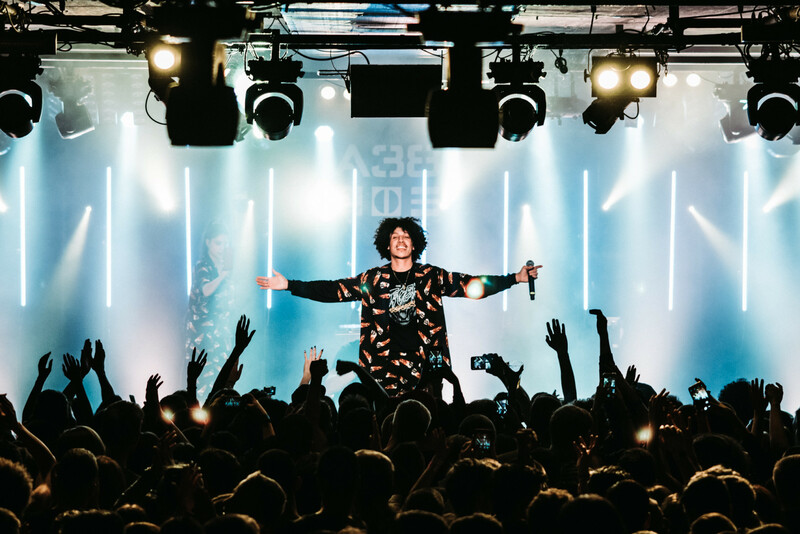 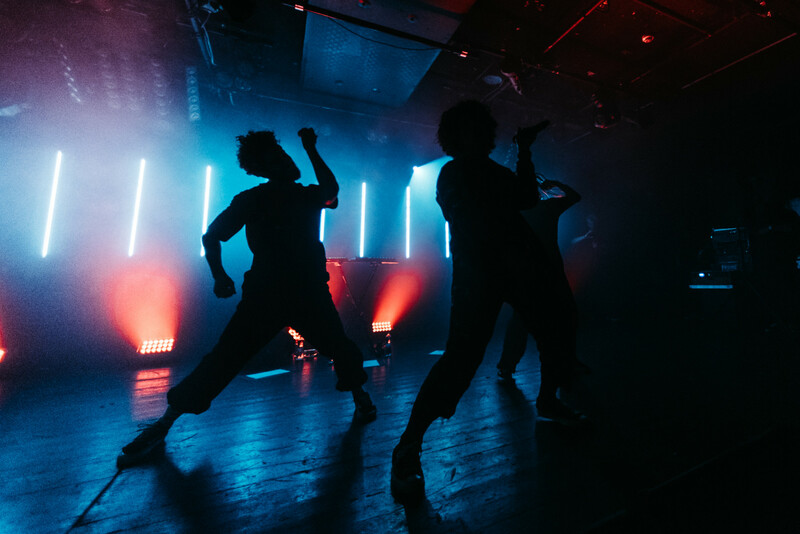 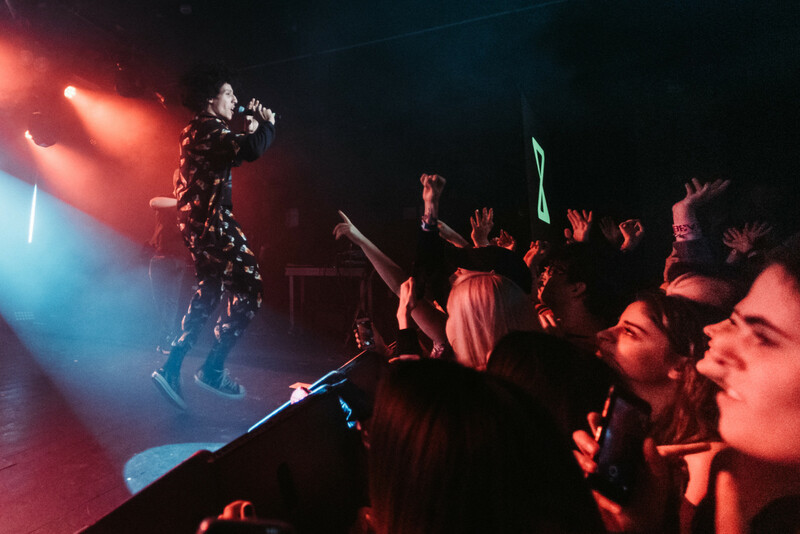 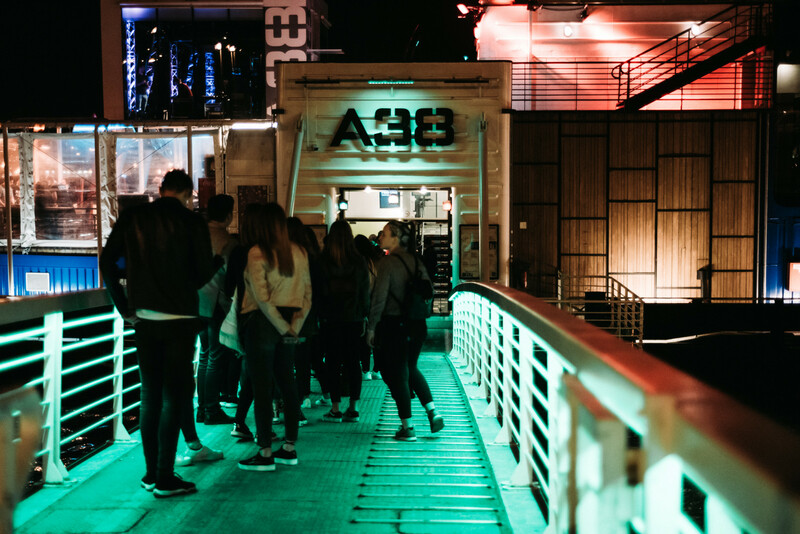 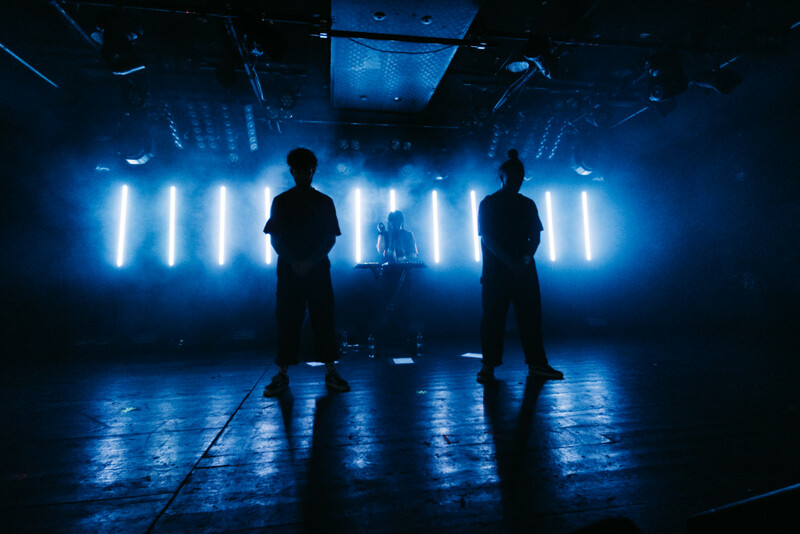 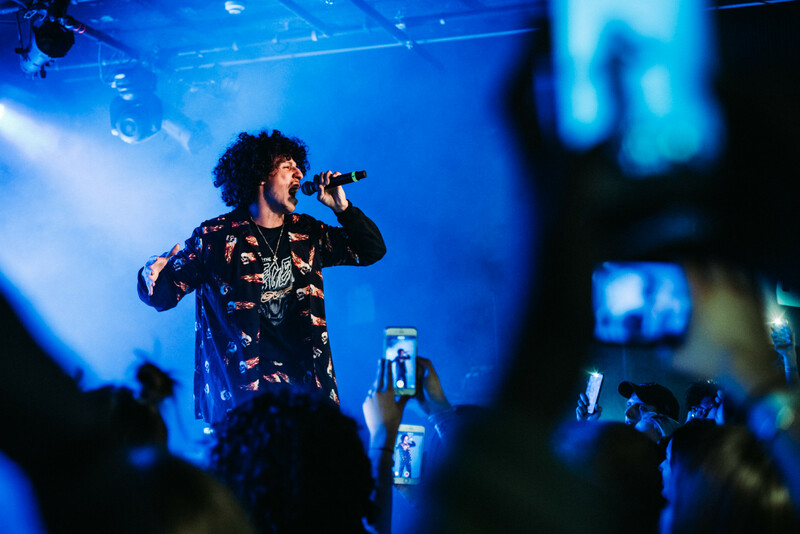 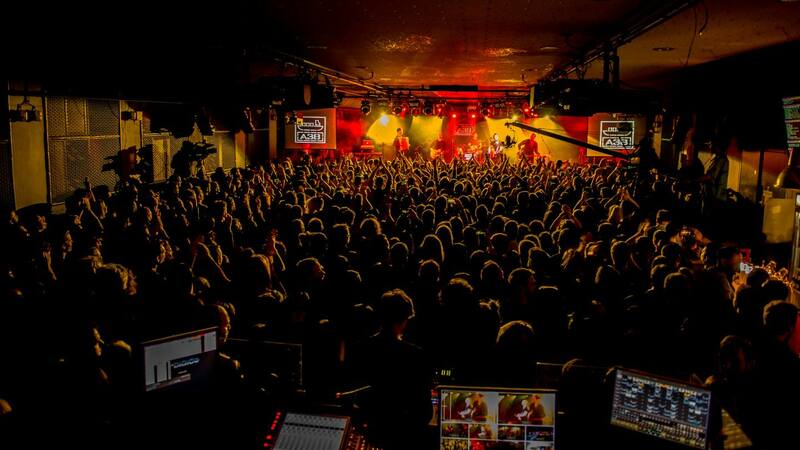 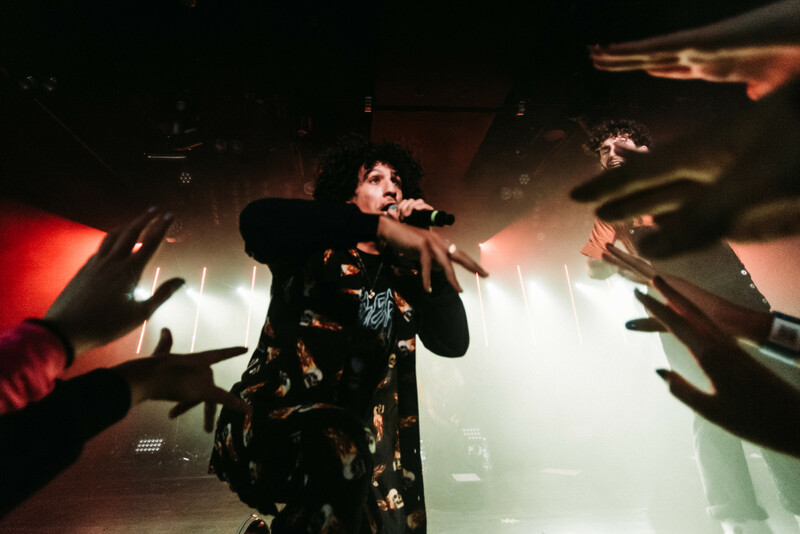 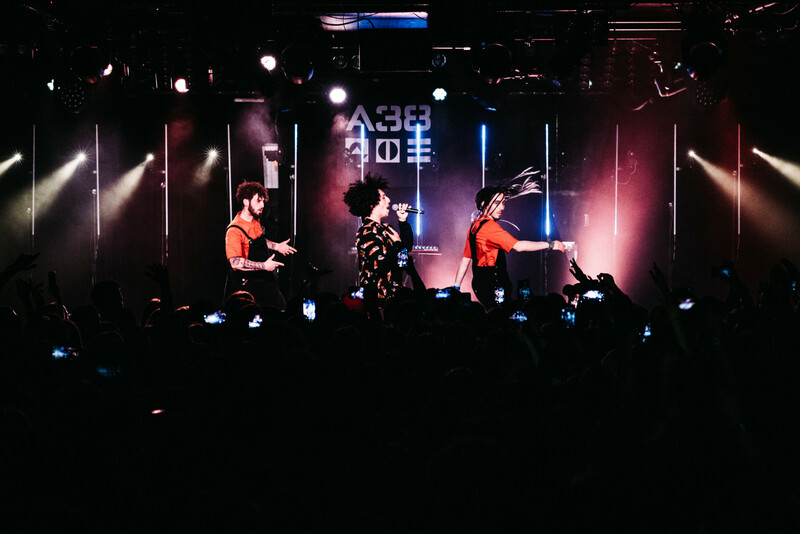 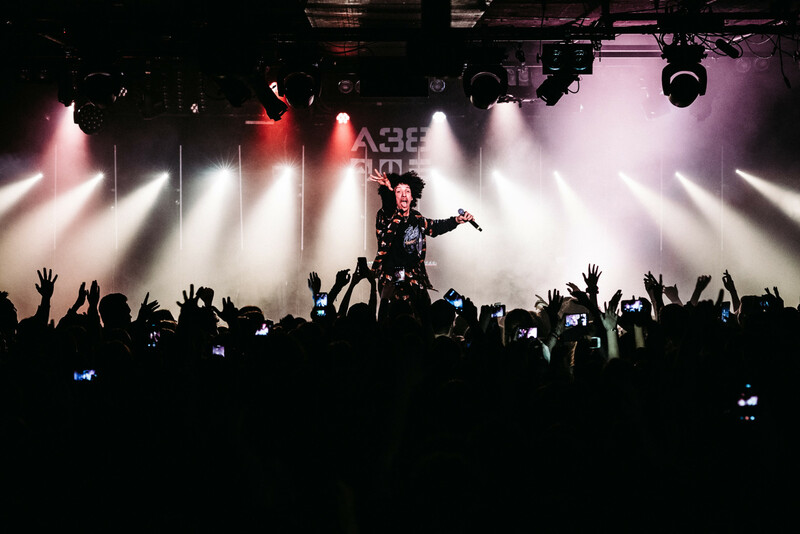 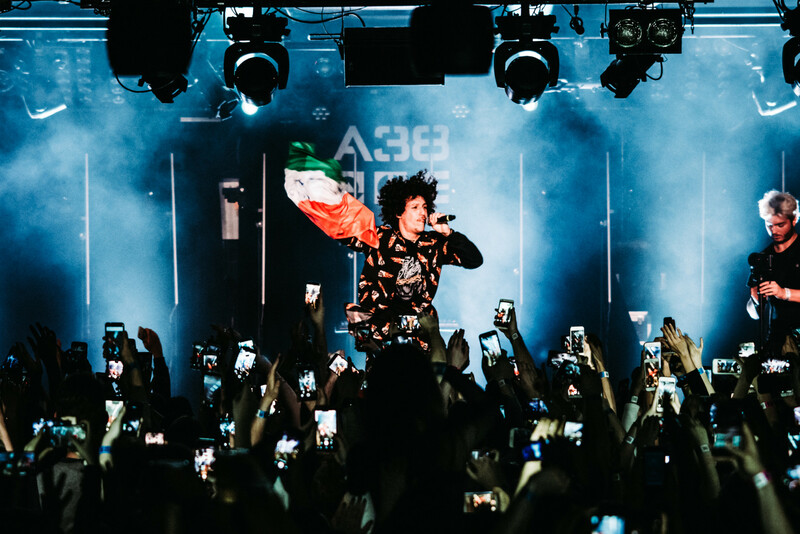 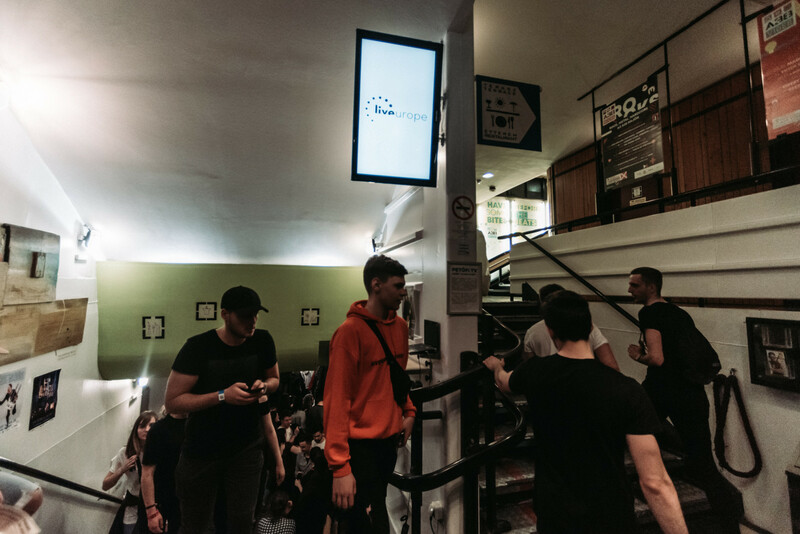 The French rapper plays his Hungarian debut show on A38 Ship on 23 March, with the help of Liveurope, an initiative supporting up-and-coming European talents.